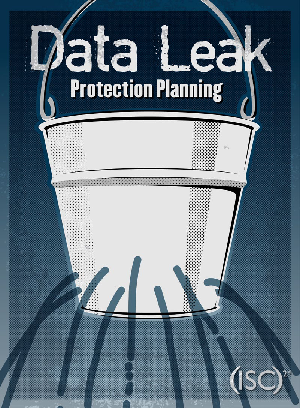 Most organizations are working hard to prevent data leaks, but the ever-changing IT landscape is making this difficult. Technologies such as cloud computing, as well as the increased use of e-mail, allow information to flow seamlessly in and out of corporate networks. “The challenge,” says Rob Ayoub, CISSP, global program director of network security at market research firm Frost & Sullivan, “is providing security for all of these interactions, particularly when it’s not in the company’s network anymore.” When employees take their laptops or smartphones home or on the road, “the security protection offered at the office doesn’t go with them,” he adds. Read this paper about the four-step approach to establishing leading data protection practices and much more.